Held in Whanganui from 17 - 19 May. Save the date and spread the word! 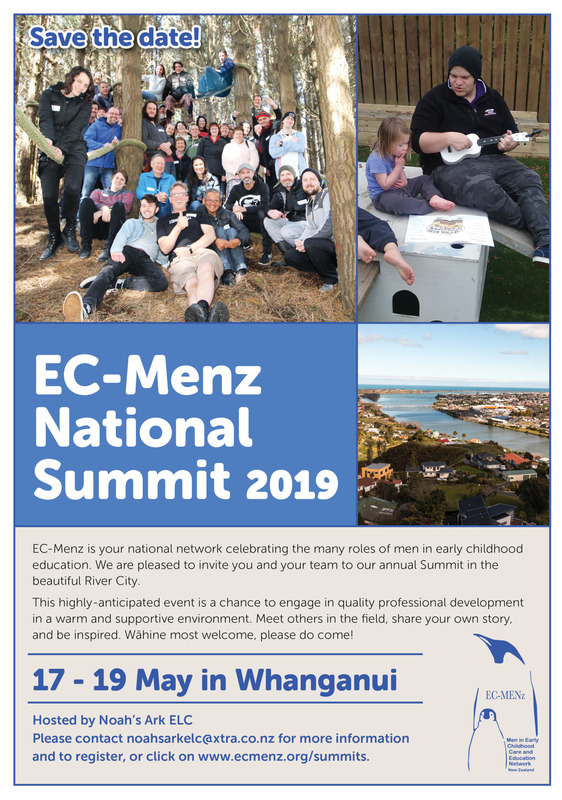 You are all warmly invited to the 2019 EC-Menz National Summit, held in Whanganui on 17-19 May. The line-up of speakers includes David Spraggs, Joseph Dreissen, Chrissy Lepper, Matt Rayner and Toni Christie, to bring you quality professional development in a warm and supportive environment. Wāhine are always most welcome! This is a fantastic opportunity to engage in affordable, relevant, quality professional development with a focus on the many roles of good men in ECE. 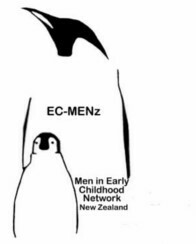 Download the EC-MENz National Summit 2019 poster. Accommodation is available onsite for 2 nights at Noahs Ark for $20. Includes a mattress, kitchen & shower facilities. Please bring your own bedding. 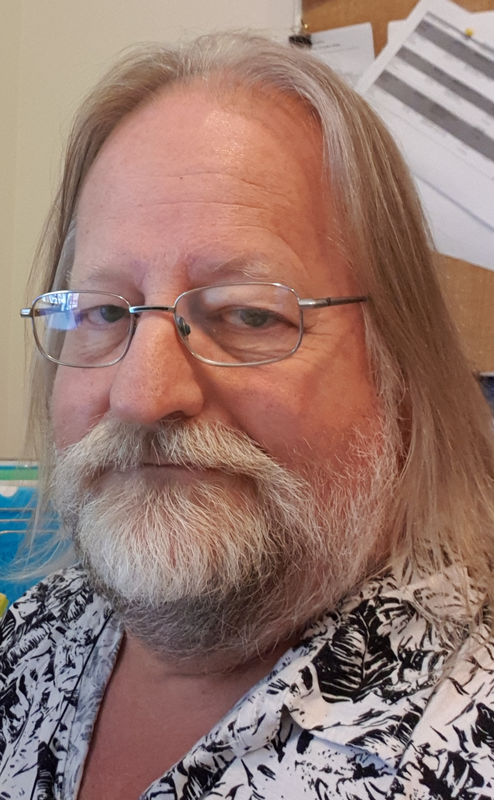 David Spraggs is married with 4 children and lives in Turanganui a Kiwa, Gisborne. He is chair of Te Hapori Disability Trust and provides a day service for participants with Very High Needs within Te Tairawhiti. David works in Gisborne Kindergarten Association as a Senior Teacher as well as provides professional development around the motu. He has been in ECE for the past 36 years. This session uses humour and information to consider what we might need to do to make ECE more effective for boys in our care and challenge some of the material and theories that we have been taught as teachers. 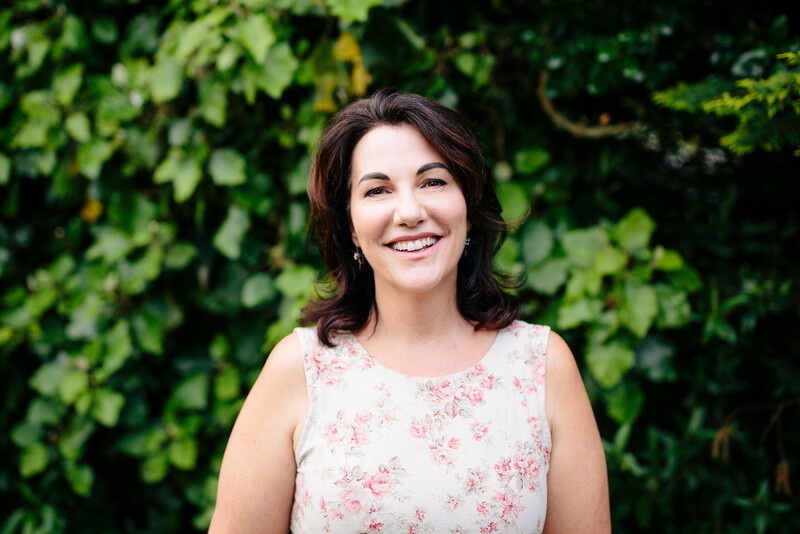 Chrissy Lepper has been involved in professional learning and development projects with early childhood services since 2002, starting out with Massey University working alongside primary and secondary advisors. Chrissy was the recipient of the Margaret Blackwell Scholarship in 2014 and ticked off a few bucket list experiences of attending study tours at Reggio Emilia (Reggio Emilia, Italy) and Pen Green (Corby, England). Chrissy is involved in Kāhui Ako across the lower North Island and is committed to excellence in education through localised solutions. Other current projects include a focus on Te Whāriki, curriculum design and leadership. 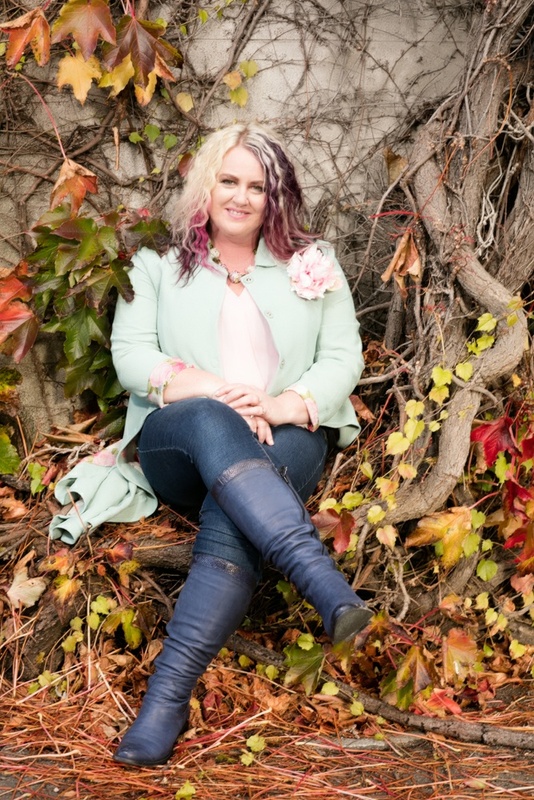 Chrissy is now an independent consultant through her business, LEAP Education. Born and bred in Te Taitokerau, Matt Rayner migrated to Whanganui with his small whānau in 2004. Planning to make Whanganui a home for a short period of time, he quickly fell in love with the Awa, the town and the whānau friendly environment that has helped to firmly embed his roots into the community. During the day, Matt is a member of the Whanganui Regional Health Network as a Health Promoter and after hours is a Strength and Conditioning coach at CrossFit Whanganui. 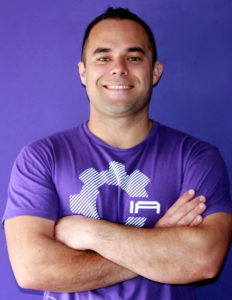 Matt has a particular interest in wellness for Maori, and a focus on maintaining well being rather than curing illness. Toni Christie is the Director of the Childspace Early Childhood Institute in Wellington, NZ. She is passionate about early childhood education, leadership, environments, infants, teamwork, communication, and advocacy for children, families, and early childhood educators. Toni holds a Master of Education with merit from Victoria University in Wellington.